Update: the event in Taipei was for the already announced Coolpix cameras - see this report for more info. Nikon has scheduled an event in Taipei for tomorrow (March 22nd, 2011). The only detail I have is the text 新品體驗會 (translation: "the experience of new models" or "an experience of new stuff"). The event will take a place in one of the luxurious hotels in Taipei and may not be for a new product announcement. Has anyone received an invitation? 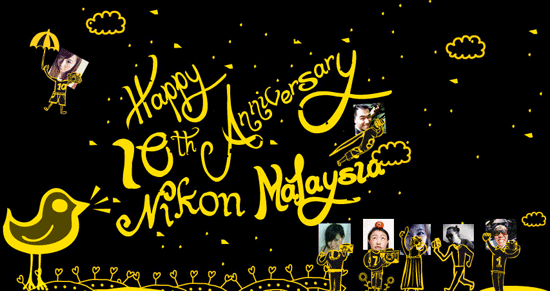 Nikon Malaysia is celebrating its 10th anniversary with a series of events from March 31st till April 3rd, 2011. "We have a special contest planned for you. Do come back on 31 March 2011 to find out what’s the surprise!" I already reported about a possible press event on April 4th. This date could have been moved to the second week of April because of the situation in Japan. I believe a new product announcements is imminent in the next 3 weeks. Potential new products to be released are the Nikon D5100, Nikon's mirrorless camera and some tips even suggested the D400. Nikon's strategy is to announce different product categories separately in order to get full attention of the press. We should no longer see Coolpix and DSLR announcement on the same date. This could mean that we may have multiple announcements in the next few weeks. Nikon press event on April 4th? 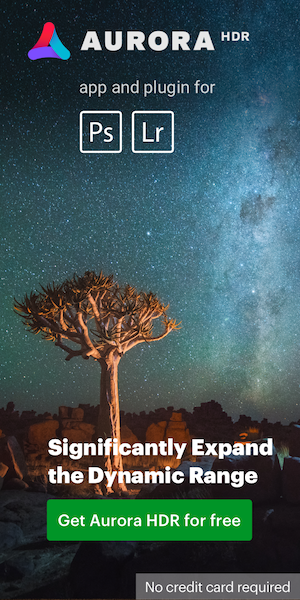 This entry was posted in Nikon 1, Nikon D400, Nikon D5100 and tagged Nikon press conference. Bookmark the permalink. Trackbacks are closed, but you can post a comment.